Welcome Home! 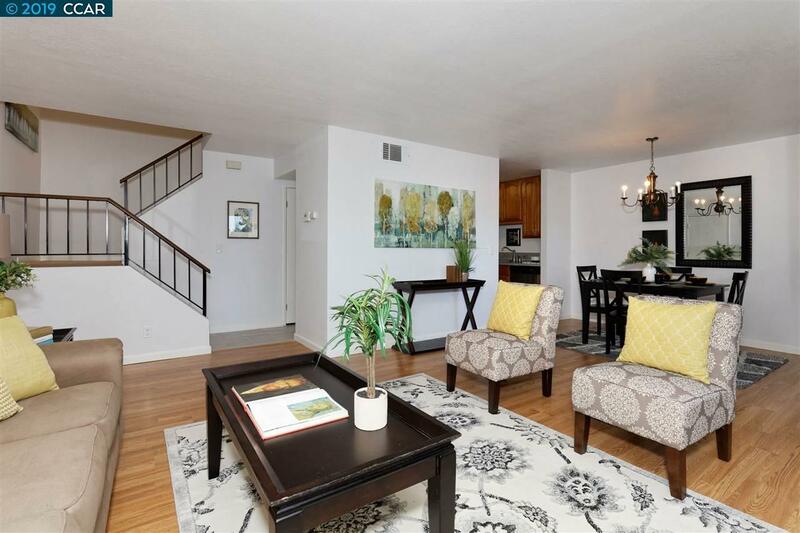 This 2 bedroom, 1.5 bath condo is located in the highly sought after Olympian Hills Community complete with 3 swimming pools and tennis courts. This alluring end-unit is situated peacefully amongst the trees and features an enclosed deck perfect to enjoy your morning cup of coffee on! The updated kitchen is comprised of stainless appliances and rich hardwood cabinets for ample storage. Additional features include a 2-Car Garage, Updated Windows, Gorgeous Bathrooms, Updated Flooring, and Fresh Carpet throughout. You won't want to miss this!